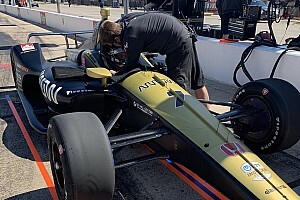 For the fifth time in six years, Sage Karam will join forces with Dreyer & Reinbold Racing to enter the Indy 500, an event in which he finished ninth on his debut in 2014. Karam, who only turns 24 next week, will pilot the #24 WIX Filters-sponsored Chevrolet entry in May. 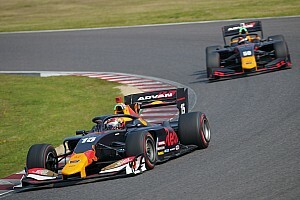 The Dennis Reinbold-run squad is arguably the most highly regarded of the ‘one-off’ teams that campaign at the Brickyard each May, regularly outqualifying more established teams and their ‘extra’ Indy 500 entries and racing in the top half of the 33-car field. 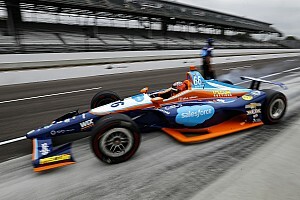 Dreyer & Reinbold Racing which first entered the 500 back in 1999, has fielded two drivers in the Indy 500 last year, with Karam in the #24 WIX-backed car, and J.R. Hildebrand in the #66 Salesforce entry. 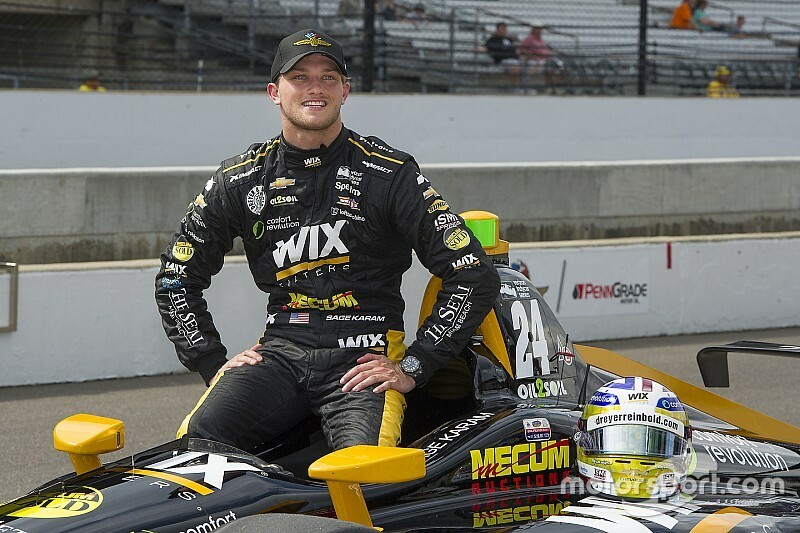 The 2013 Indy Lights champion from Nazareth, PA., added: “I can’t wait to be back with WIX and DRR for the 2019 Indianapolis 500 and I'm looking forward to putting our No 24 WIX Filters Special in victory lane. 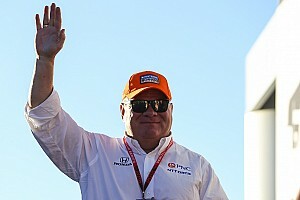 Karam will get his first run of 2019 on Tuesday, May 14 when practice begins for the 103rd running of the Indy 500 presented by Gainbridge.